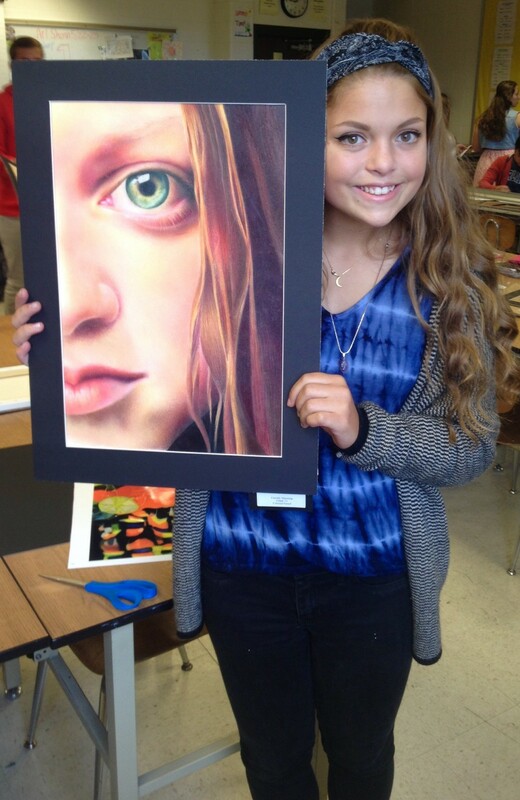 Cassidy Manning with her Best of Show winning drawing. Wawasee High School junior Cassidy Manning won Best of Show at the school’s annual art show during Memorial Day weekend. Her colored pencil drawing measuring 12 x 18 is a portrait of her little sister. According to her art teacher, Bill Eby, it took Manning an estimated 150 hours to complete her drawing. She hopes to pursue art as a career in post secondary education.